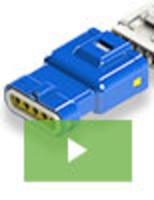 Consists of solid state switches that integrate monitoring features for quick and timely failure detection. 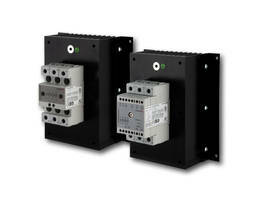 Controlled with a 4 to 32VDC input signal and must be supplied with 24 VDC. Applications include plastics machinery, packaging, semiconductor wood-processing and drying equipment. 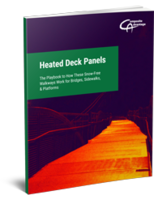 Phoenix’ Ice-Cube Style RIFLINE Complete Relays feature range of options to isolate, amplify or convert signals. Units are offered with plug-in bridges, test plugs, end clamps, and marking terminal block accessories. 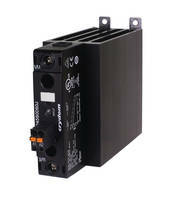 The relays can be operated as three-function timer relay using an optional plug-in timer module. Units allow the technician to change configuration on the fly with less hassle. 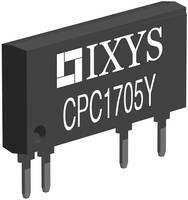 Power Solid State Relay is operated in a temperature range of -40 to +85 °C. 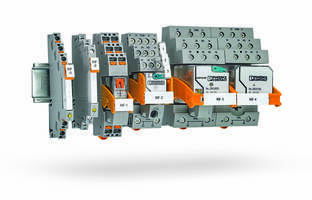 VOR Family Solid-State Relays meet VDE and UL standards. 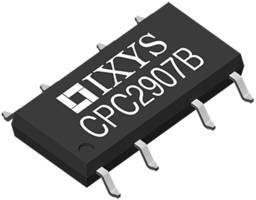 CPC2907B Solid State Relay features bidirectional MOSFET switches. 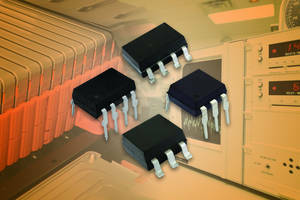 RK Series Solid State Relays feature UL 100,000 cycle endurance test. 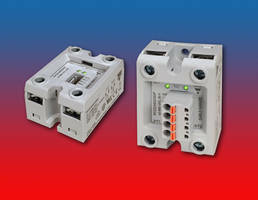 RK Series Solid State Relays feature single housing for two poles. 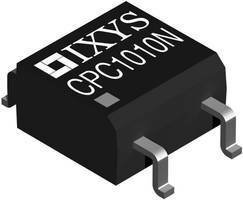 IXYS Integrated Circuits Division's CPC1010N designed to replace electromechanical relays. Terminal Block Relay has leakage current suppression circuit. 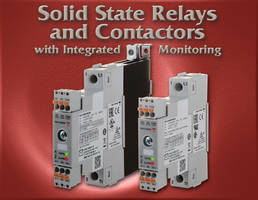 Solid State Relay is UL-approved for hazardous locations.